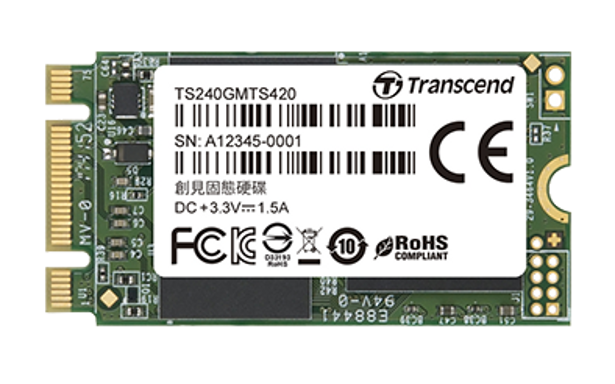 Transcend is announcing release of a new series of 2.5” and M.2 form factor industrial SSDs featuring 3D TLC NAND flash memory. The performance of 3D TLC NAND is comparable to that of Planar (2D) MLC NAND, yet at a more competitive price point. 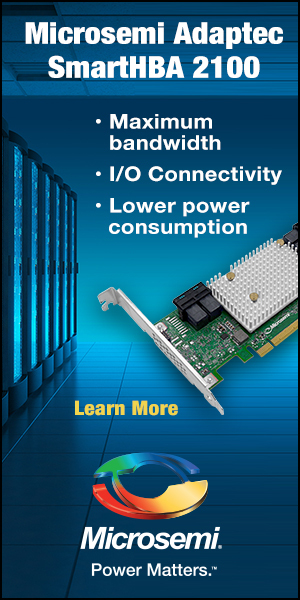 This newest series of industrial SSDs also features SLC caching, a RAID engine, low-density parity check (LDPC) to ensure data integrity and more to create a durable and consistent-performing drive for industrial and embedded usage scenarios. 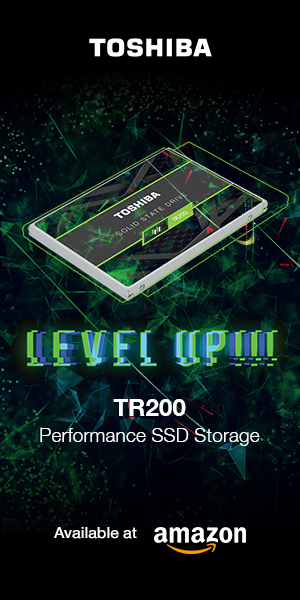 Transcend’s new series of 3D TLC SSDs utilize SLC caching to greatly improve write performance and drive life, a RAID engine to improve stability and data protection, and LDPC code automatically detects and corrects data errors. Sequential read speeds are stated as up to 550MB/s, with sequential write speeds of up to 520MB/s (performance can vary by capacity). Also included with your purchase of one of these new series of 3D TLC NAND SSDs is a free download of Transcend’s proprietary SSD Scope Pro software, which is a user-friendly suite of features that helps monitor drive health and helps your embedded SSD to run more efficiently. Other tools included with SSD Scope Pro include View Drive Information, View S.M.A.R.T. Status, Health Indicator, Diagnostic Scan, Secure Erase, Firmware Update and System Clone. 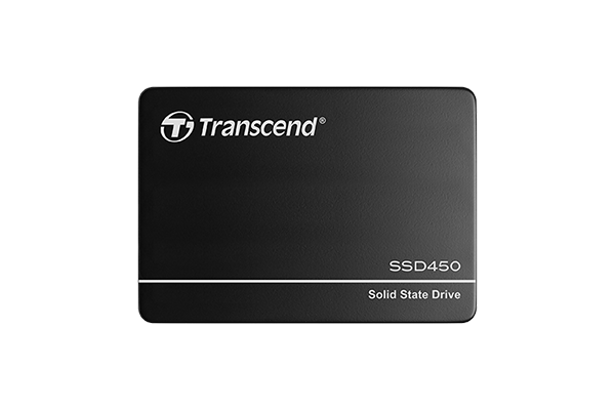 Transcend is backing their new series of embedded application 3D TLC NAND SSDs with a 3-year limited warranty. Pricing and availability have not yet been released.